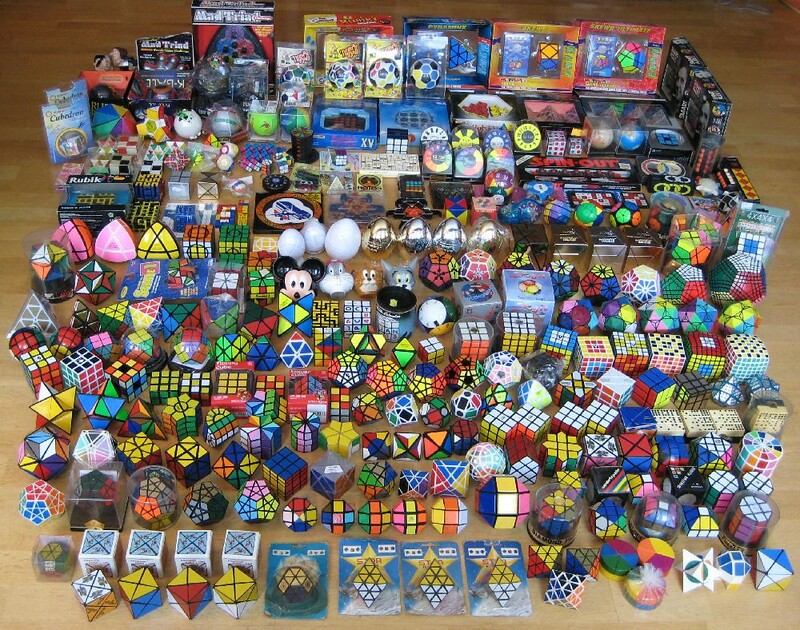 Did you ever wonder why the Rubik's Cube may be rotated in all 3 axes and still does not fall apart? How about the 9x9x9 version? Brain-twisters, especially twisty puzzles, always magically attract me for their mathematical beauty. I currently own about 500 twisty puzzles and over 100 sliding puzzles. Here is an example sample. If you like these pearls, you should definitely visit Jaap Puzzles site, containing information and solutions on hundreds of puzzles. 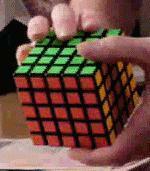 There is/was a nice page with solutions for Rubik-like puzzles. I have a mirror of it, since pages on the internet tend to come and go.